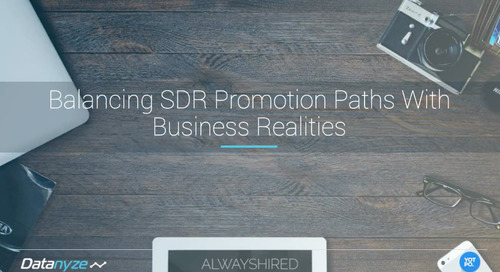 Need to book more demos? 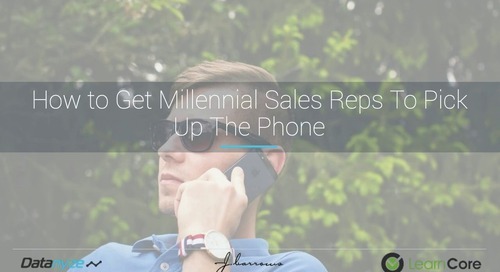 We can help with that. 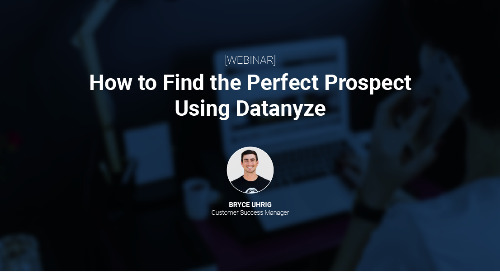 Enter your email to watch the webinar. Not all leads are created equal. 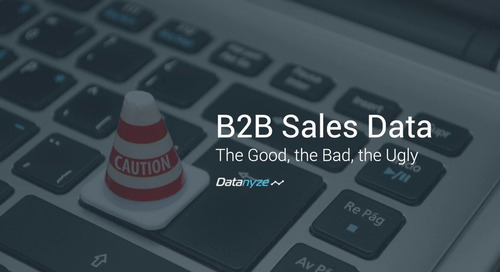 When we built the Datanyze Chrome extension, we wanted to make sure that a salesperson could learn everything they need to know about an account in 15 seconds. 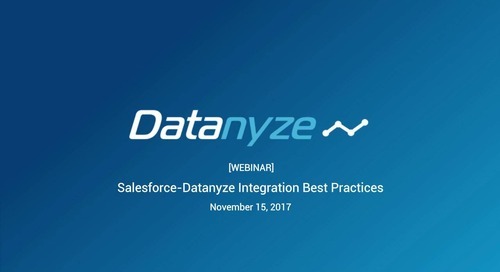 Datanyze VP of Sales, John South and Tenbound Founder and CEO, David Dulany share tips and tricks to help you organize your busy day and achieve success in this webinar. 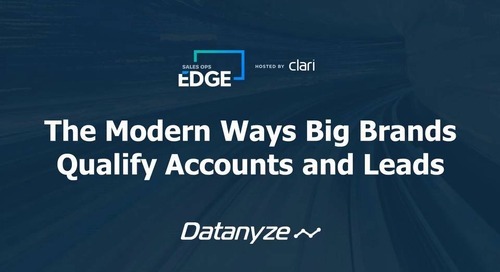 Datanyze's newly released People Targeting feature combines powerful, account-level data with accurate contact-level data. 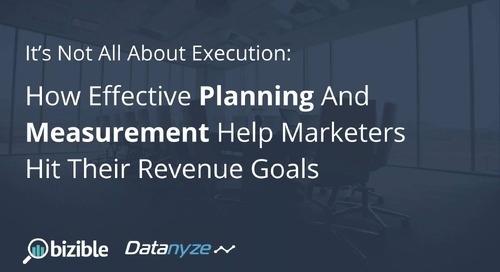 Watch this webinar to learn how to use this new tool. 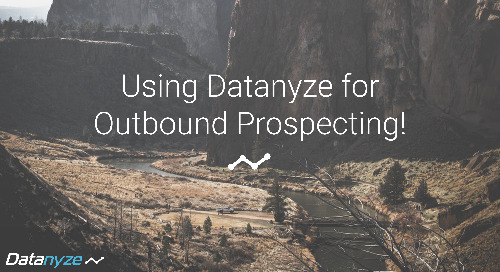 Installing the Datanyze Chrome Extension is just the first step to becoming phenomenal at outbound prospecting. 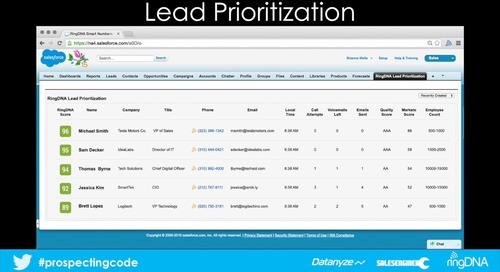 But the full platform can have you prospecting like a pro. 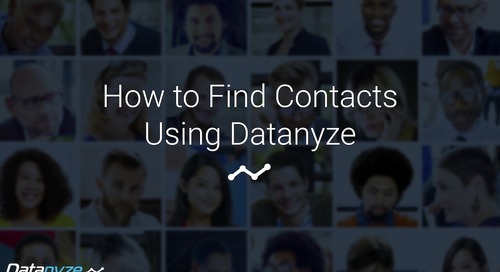 Learn how to uncover the right contacts without leaving your browser. 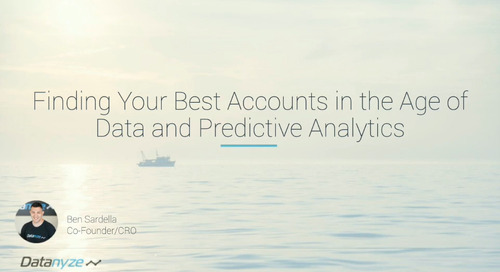 You've identified a list of accounts to target, but how do you find the right contacts? Don't worry, we've got you covered. 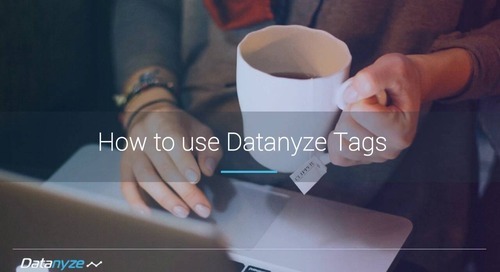 If you’re not using Datanyze Tags, you should be. 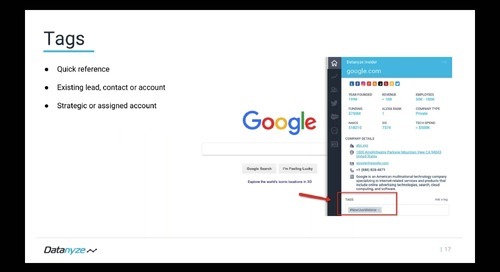 And if you are, good news: we just made the popular domain categorization tool even better! 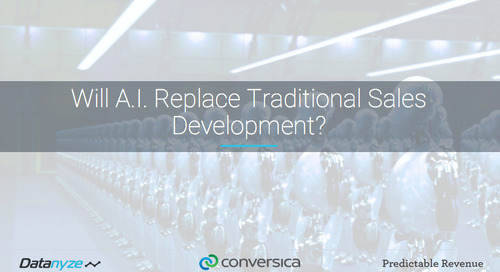 Will A.I. 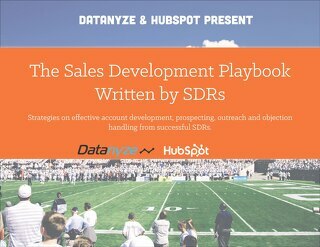 Replace Traditional Sales Development? 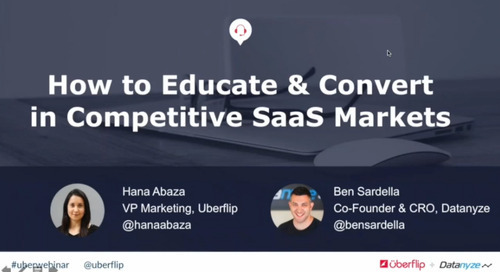 Sales Operations pros from Uber, Fastly, MongoDB and more discuss Sales Ops best practices. 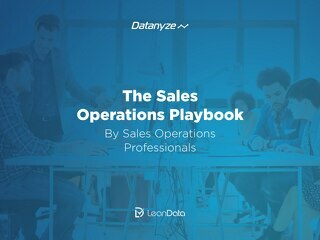 In this guide you'll learn to organize your sales team, choose reports that matter & evaluate sales tools. 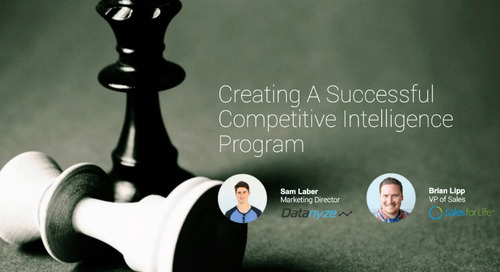 Datanyze Co-Founder and CRO Ben Sardella; AlwaysHired Co-Founder and CEO Gabriel Moncayo; and Yotpo Director of Sales Development, Ali Fazal, discuss SDR promotion plans, comp plans and rep hiring. 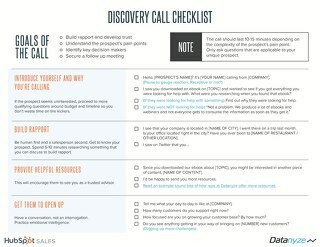 The ultimate discovery call checklist. 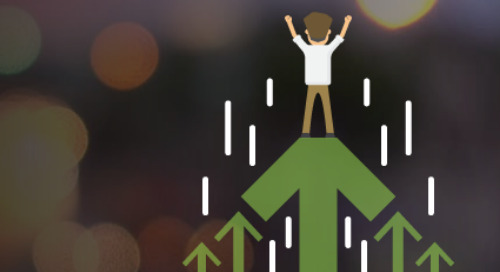 Ace your next disco call with this 2-page cheat sheet.